With the rise of house music making waves stateside, English production duo Gorgon City, Kye Gibbon and Matt Robson-Scott, are quickly gaining recognition from their hit single "Real" and their 2014 follow-up "Ready for Your Love" which is at nearly 11 million views on YouTube. Signed to UK tastemaker, Black Butter Records, the duo are in good company alongside label mates, Rudimental and Kidnap Kid. The latest singles off their highly anticipated debut album, “No More” featuring Liv, “Here For You” featuring Laura Welsh, and “Unmissable” featuring Zak Abel continue to hone their signature bass and vocal driven sound. The pair met and have been collaborating since 2012 after learning they were signed to the same DJ agency. Working together, their trademark sound emerged organically, through a fast-paced creative process where each other’s approval made for seamless production decisions. CLA$$Y caught up with the dynamic duo on an all day adventure of BBQ, bass, and bloody mary’s to kick-off their breakthrough U.S. summer festival tour, where it starts every season, SXSW. 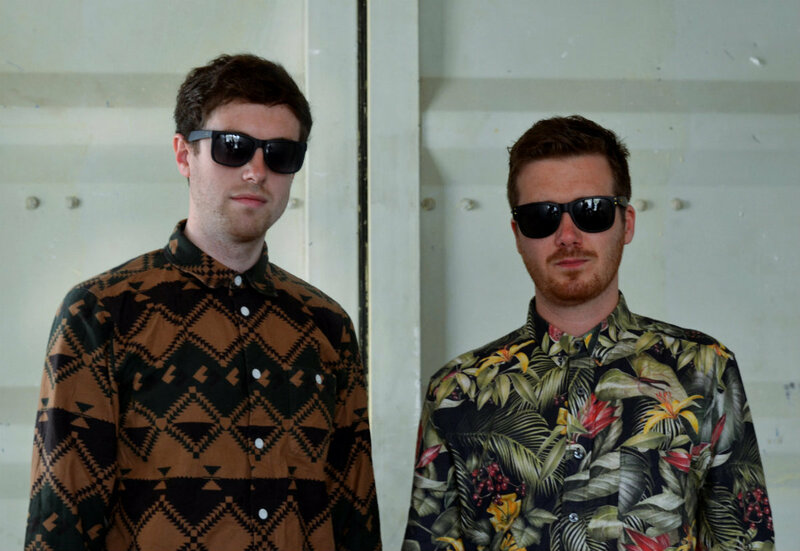 Gorgon City&apos;s whirlwind stint in Austin crammed five shows into less than 72 hours. We planned our interview at Garaj Mahal on Rainey St., for it’s subtle reference to UK garage, but moved to one of the new establishments in the area, Container Bar, at the last minute. Matt and Kye, both casual in demeanor, arrived a few minutes behind - still new to navigating the mega-festival. We talked about how they grew up in an environment steeped in dance music, where a single mainstream radio station, BBC1, exposes everyone to a distinctly UK sound. Compared to the States where there are several markets, and you have to actively seek out house music. We sipped on bloody&apos;s in our private container, conducting the interview, and snapping a few shots. Another gig popped up when the Hype Machine’s Hype Hotel added a mid-day DJ set after HAERTS and before The 1975, Matt’s admittedly guilty pleasure. The plan was to essentially test an album playback to an unsuspecting audience. For the industry insiders, it was an opportunity to truly get the first taste; which is what SXSW is all about. Later that evening, with a belly full of BBQ, we headed deep into the east side where Gorgon City joined Destructo at the Mophie Hangar, a proper compound complete with food trucks in the neighboring courtyard. Ultimately, the night capped-off their SXSW stay with a proper high-energy showcase and a crowd who loves big bass. 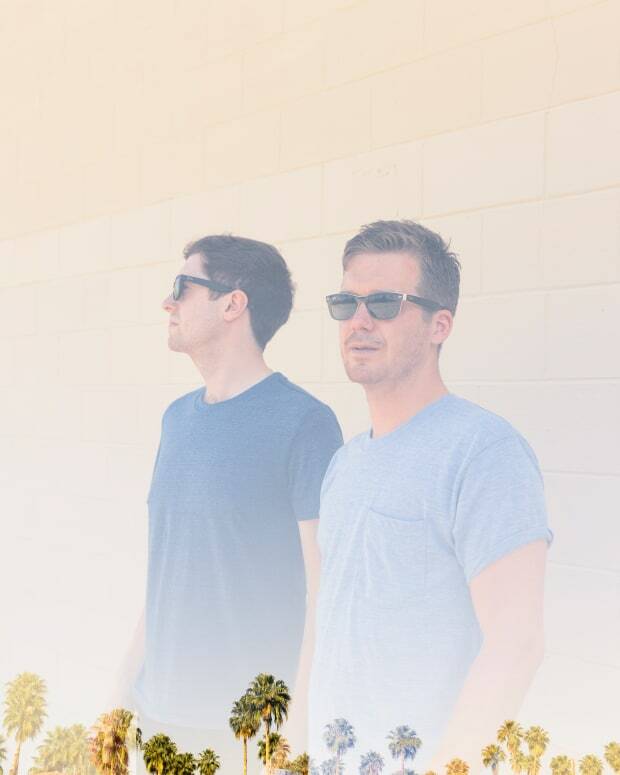 On the rise from Bristol, Gorgon City have taken the U.S. by storm with a string of dates off the success leading up to their debut album, Sirens. Watch for them to close out the season with highly anticipated shows in Ibiza and their return to HARD Summer alongside Jack U, Disclosure, and Tiesto. Couldn’t snag a HARD Summer pass for the sold-out festival? We’re giving away two tickets to the official Black Butter Records after party at Exchange LA. 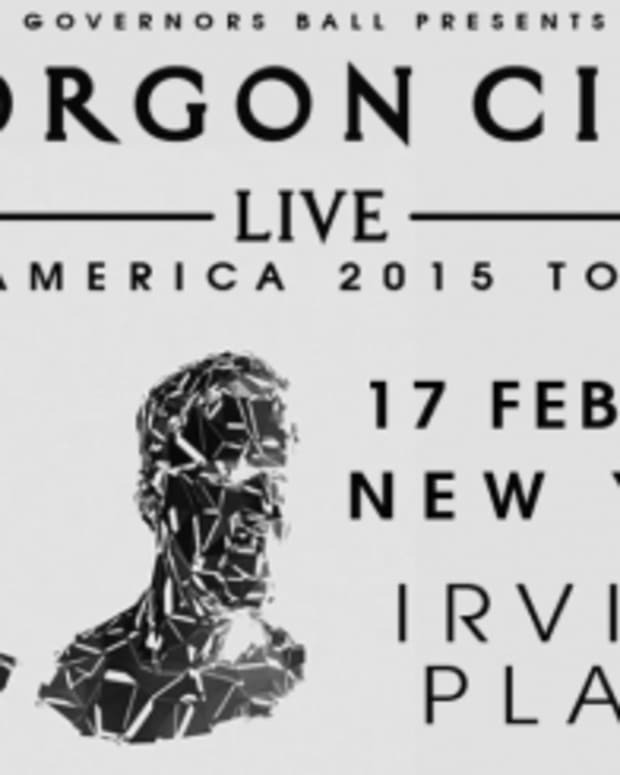 Head to Magnetic Magazine’s Facebook or Twitter for your chance to win two tickets to see Gorgon City! Follow Gorgon City on Facebook and Twitter.